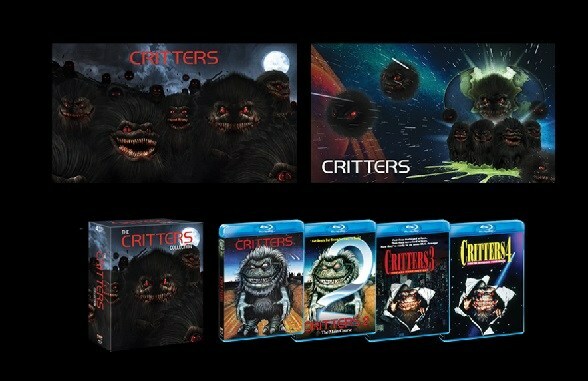 Your favorite showdown between extraterrestrial monsters and intergalactic bounty hunters has returned in a four-film boxset from Shout Factory. Orson Welles’ Academy Award nominated second feature film about a young spoiled heir to the Amerbson fortune, and his widowed mother’s rekindled love, is widely considered one of the finest films ever made, and is now available from The Criterion Collection. 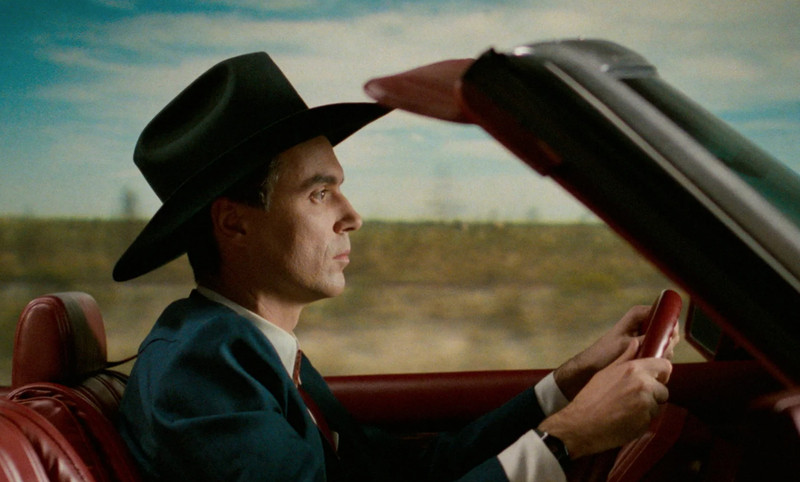 Singer/songwriter David Byrne’s comedic look into the life of Texans and one small town’s preparations for Texas’ sesquicentennial is now available from The Criterion Collection. 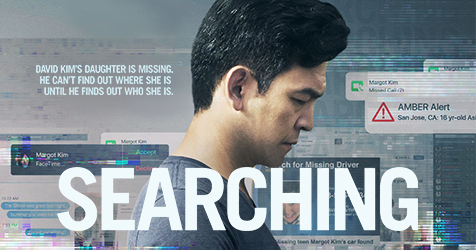 Director Aneesh Chaganty’s social media thriller surrounding a father’s search for his missing daughter is now available from Sony Pictures. Robert Altman’s Oscar winning murder mystery, surrounding a death at an 1930s English dinner party is now available from Arrow Video. Tom Hanks’ Oscar winning performance and one of the first major Hollywood films to bring attention to the AIDS crisis is now available in 4K from Sony Pictures. A depression-era gang kidnaps an heiress and one of them proceeds to fall in love with her. This remake of the 1948 film No Orchids for Miss Blandish is available from Kino Lorber. Director Desiree Akhavan’s film about a young girl who is forced into a gay conversion therapy centers is available from FilmRise. Most items are linked to Amazon for easy purchase!